Qibla Travels Ltd. provides the best Hajj and Umrah packages in the UK, as well as the most cost-effective worldwide flight services. Whether it is a leisure tour or holy visit that you're going for, Qibla Travels offer you world class services to make your journey memorable. MashaAllah it was overall very good experence. We booked umrah package for ten days. MashaAllah it was overall very good experence. We went first time and we are bit nerves but they have planned very well. Help was available everywhere. We did not feel that we are in a different country due to the help available from saudia. We have been reminded one day before every trip in advance. The only negative experence we have is one Saudi driver who took us from Madina to Jada was too fast. 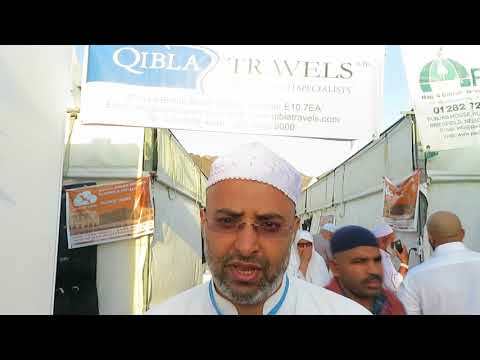 I would highly recommend Qibla Travels. May Allah accept our Umrah and give reward to Qibla travels staff for thier great work. We booked our Umrah tour with Qibla Travels for 11 nights. The service was brilliant from the Jeddah airport throughout the whole time we were there. The hotels were great and we had assisstance in Saudi who called and greeted us for our visit. Help was to hand 24hrs a day. Transportation was brilliant with new modelled AC vehicles. Truely VIP service. Will definetely use again Insha'Allah. Aoa.. Subhan Allah we had a lovly experience with Qibla travel .. Our whole trip was very well organized by Mrs khan.. Everything was high standard from hotel to transport .. Being our first trip we were very nervous but the assistance and reliable service we got frm Qibla travels in london and in Saudi made it all really easy for us .. MashAllal keep up the blessed job u lot are doing .. And May Allah give you a lot of reward for the awsum job u r doing .. HIGHLY RECOMMENDED COMPANY! The services provided including the choice of hotels were great. Queries were dealt with promptly and response was instant. Special thanks to Mr tariq. A very big thank you to Qibla Travels, esp Mr Khan, for making this a wonderful family trip. 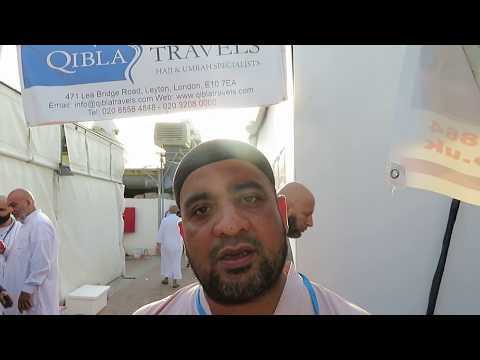 First time with a young family so was a bit nervous as it was a last minute decision to go, but Qibla Travel team ensured everything went smoothly. Mr Khan was very approachable and accommodating. His team in Saudi were very welcoming and in regular touch. Hotels in both Harams were within a few minutes walk and private travel in GMCs was a big hit with the kids. Overall highly recommended. Lovely experience, everything was well organised. Everything was smooth and perfect from beginning to end. Hotels and transfers and the helpful staff. And our main contact Tariq Masood was the most helpful. thank you so much. Will be travelling with you again. In sha Allah. Keep up the good work guys and thank you again. Thanks to Mr Khan and Mr Tariq for a great service for our Umrah trip. My very first Umrah with a ladies group of 25+ with Qibla Travels, a great thank you to Mrs Z Khan for her support throughout the journey from start to end. The organisation for the whole journey was great. Hotels both in Makkah and Medina were amazing, only a ‘stones throw’ away, which made life very easy for a newcomer, didn’t have to travel far at all. The hotel in Makkah was within the boundaries and the one in Medina was a couple minutes walking distance from the hotel itself. The Ziyarat trips both in Makkah and Medina were an eye opener and very enjoyable with the added commentary to get a better understanding of these Holy sites, transport was brilliant. Met a great bunch of people, made new friends. Just a couple of points: It would have been good if everyone was introduced to each other and a group photo taken as a momentum not just for us but for Qibla Travels portfolio. :All costing should be included in the package deal beforehand and finalised with no surprises later on, or noted in the travel contract so everyone is aware. Otherwise thumbs up!! Hopefully Insha’Allah I will be planning my Hajj and maybe another Umrah trip very soon with Qibla Travels. Highly recommended. Thank you Jazak Allah Khair. Thank you for a wonderful Umrah. I was very happy and satisfied with everything from the planning stage up until my return back home. Everything was well planned. The accommodations were very comfortable. I will happily travel with Mrs. Khan again IA. Amazing experience. Everything were perfect as planned. Very professional and trustworthy. 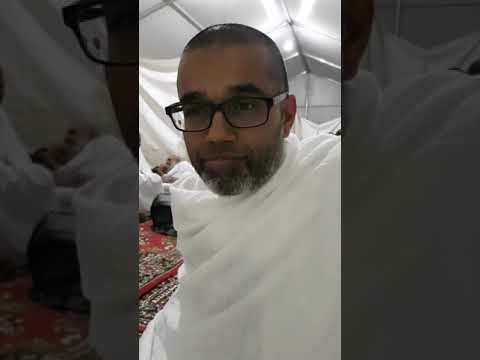 May Allah reward them all specialy brothee Aatif who organised my Umrah and brother Tareq the correspondant in Saudi Arabia. I went with my wife and one toddler and one baby. We spent 7 nights in 5star hotel in mecca and then 7 nights 5stars hotel in medina plus an other 4 nights in 5stars hotel in mecca. 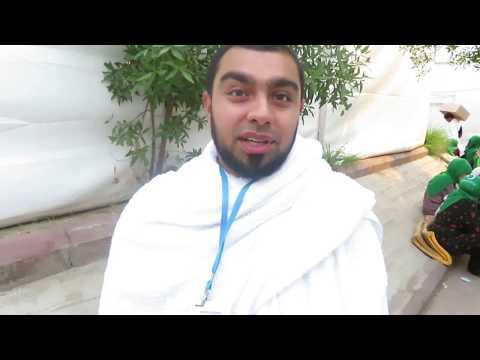 Brother tareq were very flexible and organised very well the transportation between hotel,airport,plus Ziarah. We are highly recommended this agency. We hope In Sha Allah to go again and we will contact them. Professional service, tailored to your needs, someone at hand at all times to assist you. A friendly company that makes your travels a truly personal and memorable experience. We traveled for Hajj with my elderly mum and Mashallah Qibla travel exceeded our expectations and fulfilled whatever our packages included and beyond. Very professional staff and friendly. 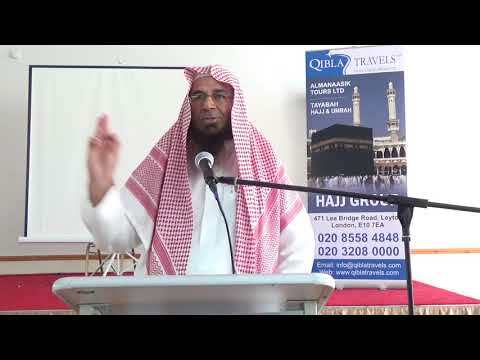 While in London the staff gave us all the info and Hajj essentials and advised us on do and don’ts of Hajj plus advised almost on daily basis by Shaikh as what is allowed and not allowed in Hajj period. 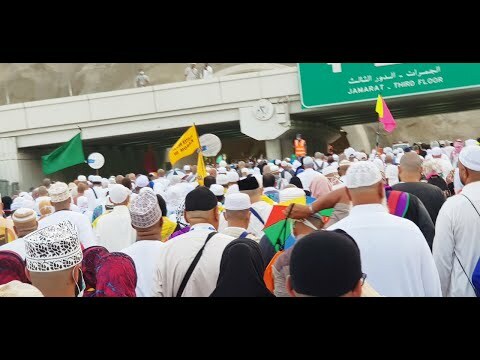 What was incredible is that the bosses of Qibla and the ground staff in Makka stay with you all times wether sleeping in Mina or in mozhdalefa they go through every step as you do. Allah give them strength to keep up the great job they do. Thank you Qibla Travels in particular Aatif for allowing my husband and I and my family to have amazing experiences and memories that we will be able to cherish for a lifetime as well as all the amazing photos we took of some truly incredible places! My first trip was the Andalusia Tour in 2017! The hotel was clean, with friendly staff in a great location. The tours were incredible! Filled with Islamic history (exactly what we wanted), beautiful places and an excellent English speaking tour guide who enriched our entire experience even more as he went above and beyond! As my first experience with Qibla travels was truly something to remember I did not hesitate to then contact Aatif again a second time in my most recent holiday to Istanbul. I couldn't have chosen a better hotel in Istanbul It was in the best location, had great staff and we felt totally relaxed! The beds in this particular hotel (Sura Hagia Sophia Hotel) were the comfiest we have slept on! Again, Aatif organised an amazing tour of the history in Istanbul with excellent English speaking tour guides! This family holiday was one that couldn't have gone better especially as it was an extremely important one and I cannot thank Aatif and Qibla travels enough for making sure everything went perfectly! Aatif always makes sure all my holiday requirements are met and I always have the most amazing experiences! Aatif is extremely efficient and organised. When booking a holiday with Qibla travels I always know I'm in safe hands and more often than not Aatif always goes over and beyond in terms of the service he offers - always friendly yet professional regardless of how many questions I ask or how much I will hassle him! Really looking forward to planning my next holiday and will definitely be consulting Aatif and booking with Qibla travels again inshaAllah :D I highly recommend booking your holiday with Qibla travels! The Qibla Travels Team gave my son and I an incredible experience. 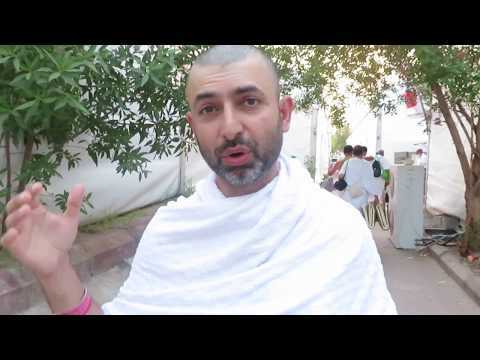 This was our first Hajj and everything was very new to us. The team were very dedicated in making sure that we were well informed and taken care of. I could see that the family based firm had a wonderful ethos of caring and putting everyone before themselves. I would definitely recommend Qibla travels to everyone. I felt that they were not just a company but they were our friends. It was MashaALLAH fantastic journey from start till end. 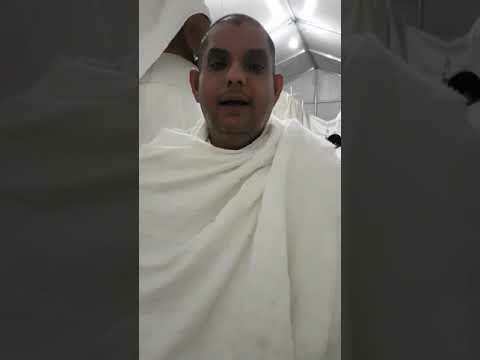 All been said and advised during Hajj journey was according To Sunnah. Excellent food, great communication, nothing I can think which did or might have went wrong. highly recommended. JazakALLAH Kher Qibla Travel team. 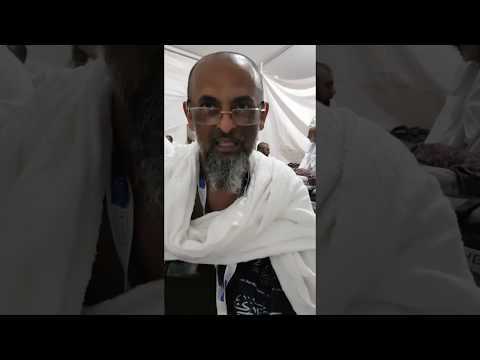 Just returned from hajj 2018. It was an amazing experience from start to end. Alhamdulillah the organizers made everything easier and tried to help the group in every way possible. We highly recommend qibla travels. We feel that at times they went out of their way to help the hujjaj in the group. May Allah reward them, Ameen. We will be using them again Inshallah. "Qibla Travels turning dreams into reality"
As-Salaam-Alaikum to you all. 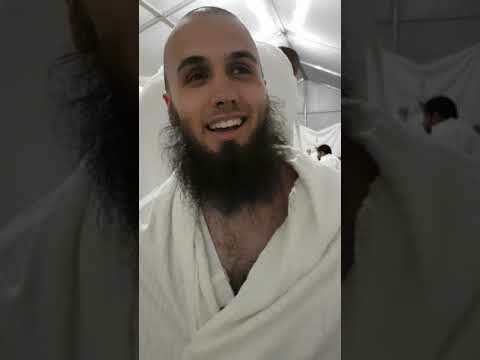 Alhamdulillah, three weeks I spent with my brother, wife & my 3-year-old daughter performing Hajj has been the most spiritually fulfilling and most enjoyable experience of our entire lives. 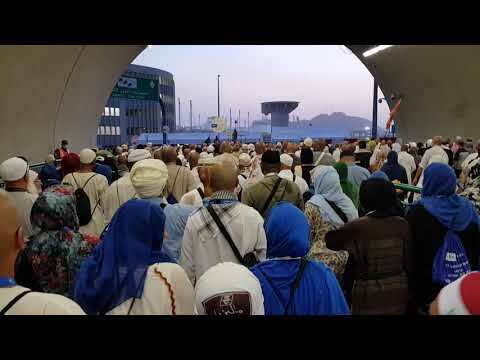 Qibla Travel is an excellent team of organizers and religious guides, that provide all the knowledge and expertise required for performing the rites of Hajj in accordance to the Quran and Sunnah. 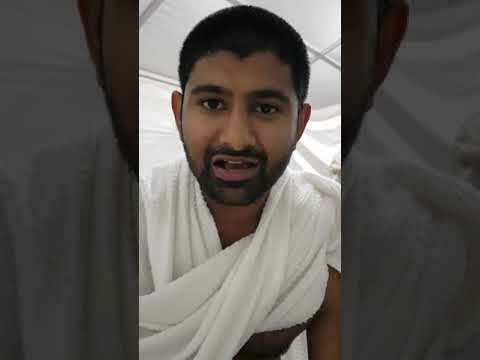 The team is experienced with running Hajj & Umrah packages and as a result I felt I just had to concentrate on worshipping Allah (SWT) and I left everything else to the organisers at Qibla Travels. 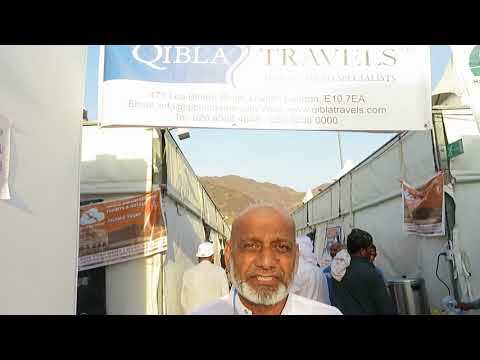 Qibla Travels are well connected and very familiar with the areas of Makkah and Madinah. Alhamdulillah for the ease of our travel, accommodation and Hajj. 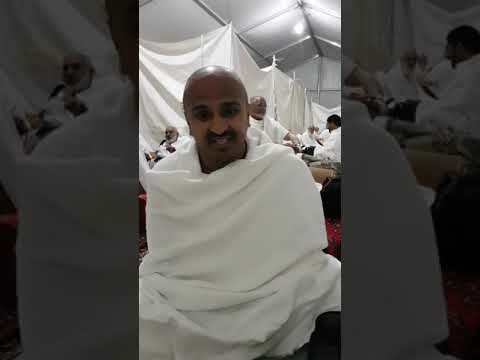 I am grateful to Allah (SWT), for blessing me & my family with the opportunity to perform Hajj with Qibla Travels and I pray that Allah (SWT) accepts it from all of us. May Allah (SWT) continue to bless Qibla Travels abundantly, allow them to lead many more Hajj’s in future, that is accepted and that are run as smoothly and efficiently as our 2018 package. Ameen. It was an excellent lifetime experience. 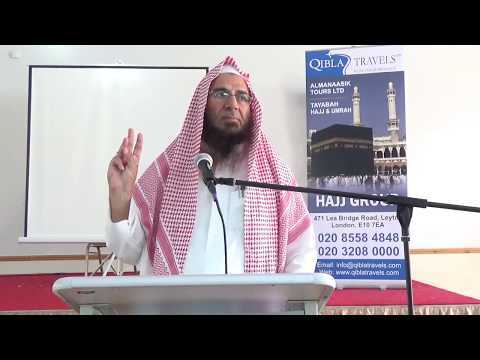 Initial Hajj Seminar was quite valuable as it prepared us for the journey very well. All the hotels were near the Haram which was helpful to offer all prayers in Haram or near to it. 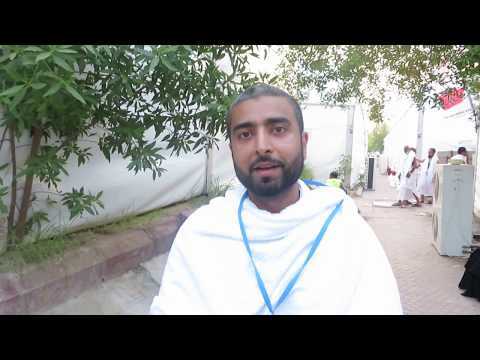 Experience of Kabba Facing room was invaluable and it was hard to take eyes off Kabba. There was a huge variety in the selection of food in all the hotels. Arrangements were excellent at all the places during Hajj days. Group leaders were available at all times to discuss and guide us and a lot of times went out of the way to help us. Islamic Scholars gave lectures during Hajj days after each prayer which were helpful to carry out all Hajj Minasiks without confusion. Our special thanks to Mr. and Mrs. Khan and Atif for looking after us so well.